The year ending March 2014 was a vintage year for DWA. After a major reorganization, including methods of paying subscriptions, a new website, new use of Paypal and all e-mail posting instead of old fashioned mail, we were worried our members may have been scared off. However most of our members are now happily still paying their subscriptions and making very generous donations too. 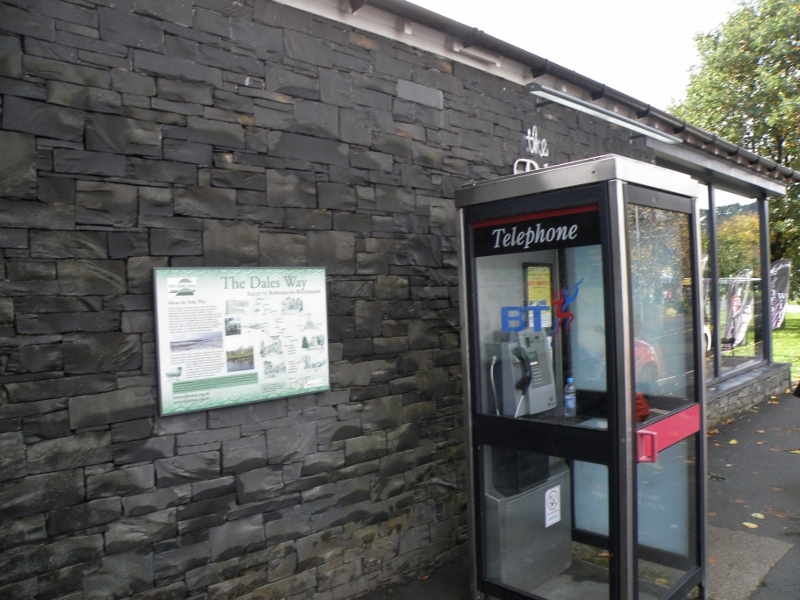 In that year we were able to spend a lot more than usual on improving the Dales Way footpath and related facilities including replacing outdated Information Boards at 9 locations along the way. 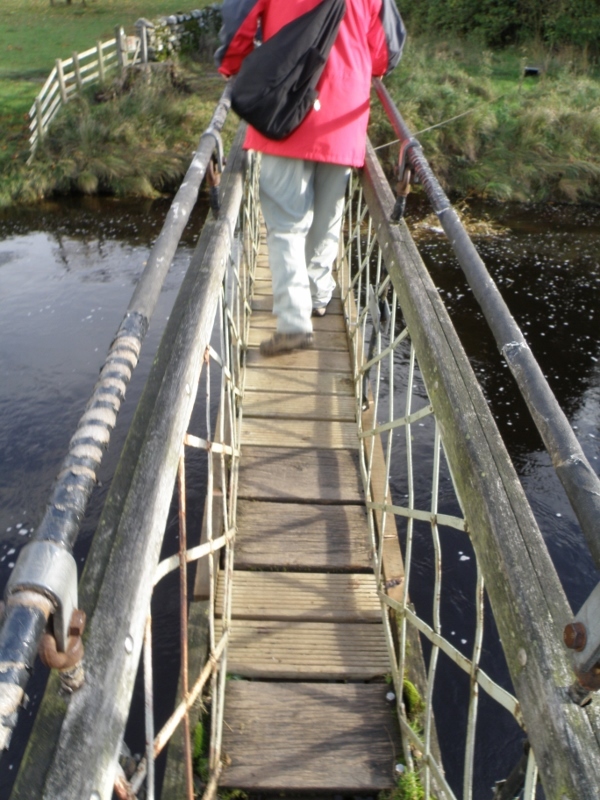 Out of £2,836 income that year; made up of £2,295 subscriptions, £429 donations, and a new item £91 of Gift Aid (ADVERT we need more); we were able to spend £5,248 on the route including £3,332 on Information Boards. 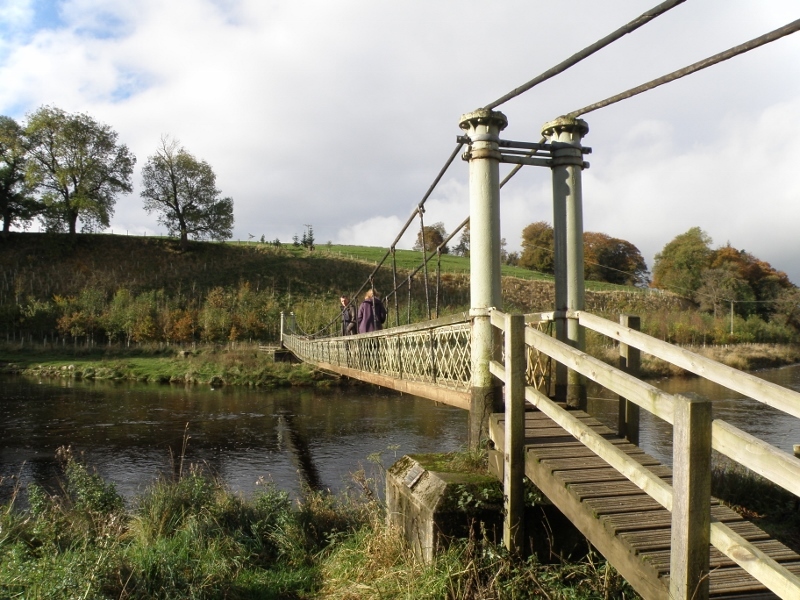 As a completely separate item we also funded the re-decking of Burnsall footbridge, following a generous donation of £2,000 in memory of Roy King. 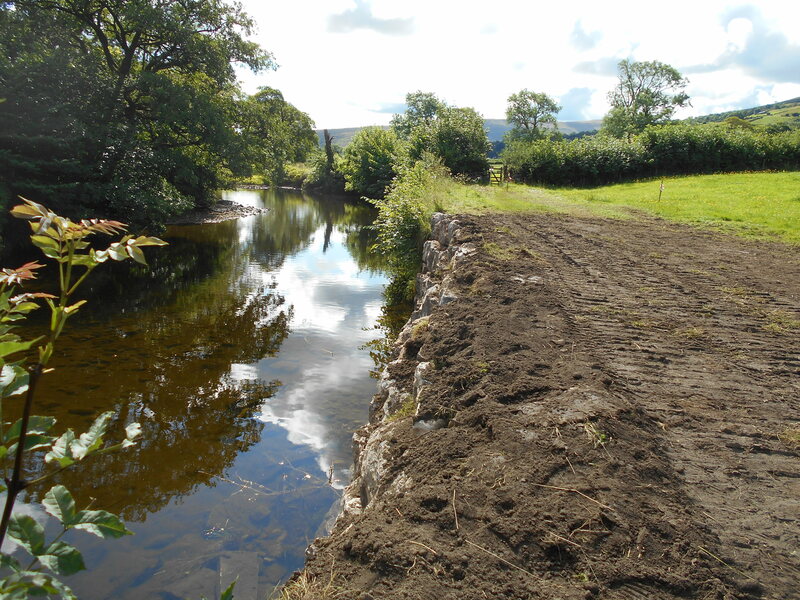 In addition we are involved in match funding of the forthcoming improvement to the Dales Way in Burneside, of which more detail will be coming later. We will be contributing £2,000 of DWA funds towards this. This entry was posted in Uncategorized on January 31, 2015 by Donald Holliday - Treasurer & Cumbria Representative.